VIDEO: Kolkata's German Football Academy visit to Germany! 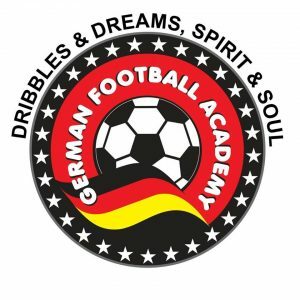 Home / German Football / Bundesliga / VIDEO: Kolkata’s German Football Academy visit to Germany! Kolkata-based students of the German Football Academy visited Germany from May 18 to 27, 2018 to participate in the renowned Pfingstturnier youth tournament of SG Hackenberg in Remscheid besides train in Munich and Hoffenheim. Watch the video above for the unforgettable experiences of the kids on the tour! Previous Zinedine Zidane steps down as Real Madrid head coach! Next The 2018/19 season of the Mizoram Football Association (MFA) starts today!